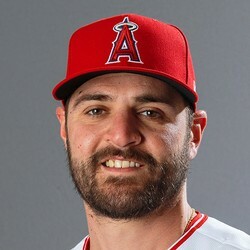 The Angels placed Nick Tropeano on the 10-day disabled list on Tuesday with right shoulder inflammation. The team recalled Williams Jerez from Triple-A. This wasn't a surprise after Tropeano left Monday's start with shoulder discomfort. Tropeano has a 4.74 ERA and 1.30 WHIP, and does not need to be stashed at this point in the season.